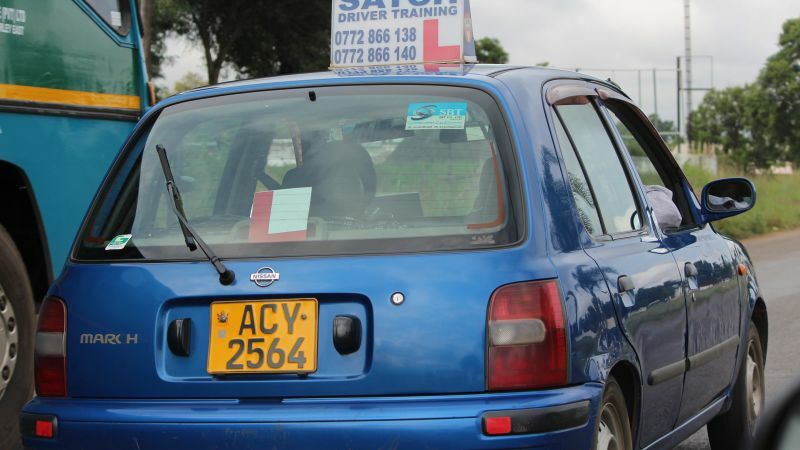 The Provisional Drivers Licence (PDL) test was supposed to be computerised beginning December 1st. If you have taken the PDL since 1st of December you’ll know for a fact that the test is still very much being taken using pens and paper. The computerization of this was supposed to help the Vehicle Inspectorate Department (VID) in reducing the corruption involved in getting a licence. Most test takers are compelled to pay some bribes of some sort at every stage of the process from the acquisition of the PDL to the actual driving test itself. Any measure that would make this process fairer and less of a financial burden would definitely be welcome. So why is the test still being taken physically? Well, we called VID twice; Initially as normal citizens and then ‘officially’ for the story. We got varying responses but they all point to the fact that there has been a delay and there are still plans to launch. In our initial call, we talked to one of the call/support agents from VID and they disclosed that the plans to launch are still underway and VID might be ready to launch their new testing method in the first week of January as they were facing some challenges. We also contacted VID director Joseph Pedzapasi who was reluctant to give us a solid date of when they will be launching only said that they would inform us in due course. So the plans are still underway and it seems there were some slight bumps along the way that have caused last-minute delays.